Retention has many different faces within the same space. Many companies offer several products that use this word in their marketing, and boast that they increase customer retention. Very few, however, provide the specific reporting necessary to prove that a lift in retention has actually occurred as a result of using their products. Furthermore, many products and strategies lack the basic premise of what needs to take place for retention to occur. 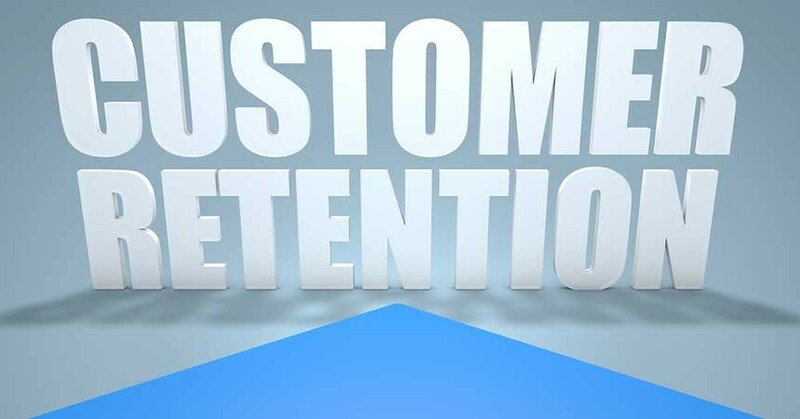 The main question to ask of a retention product is: Does this product or service’s value proposition appeal to customers so much that it will make them take time out of their busy schedule to return to the selling dealership two or more times per year over their ownership cycle? The return back to the selling dealership needs to be of value and provide a positive experience. The product must enhance the dealer/customer relationship to achieve both service and sales retention, and must be of mutual benefit. Your dealership must be staffed well enough—and have processes in place—to ensure that an increase in service retention won’t backfire. This is often overlooked and can lead to a failed program. A starting point must be established, as well as a goal your store wants to achieve that is measurable. Most important is the culture. Every employee in every department needs to know the goal and the strategy. Your program needs to be baked into the DNA of your store for success and real lift in retention. The good news is that prepaid maintenance (PPM) can be a successful program/approach to dramatically improve customer retention. There are many attributes of such a program, however, that need to be in place, to maximize its success. PPM programs vary widely; OEM programs and F&I providers all have offerings. Predictably, they are not all created equal, nor do all achieve the critical goals mentioned earlier. Bottom line: Many will benefit the provider, but not the dealer or the customer. Dealers should be able to create their own reimbursements, specific to oil type/vehicle and retention goals. Ensure that the program provides value. This isn’t an F&I product where you need to lose money to make it a customer value. Large retail markups will ruin your strategy. This revenue comes in different ways. You should be able to preload a one- or two-year program on all new and used vehicles, adding a multiyear upsell in F&I. Change on the fly when needed, and make it a win for F&I with a fair pay plan that doesn’t harm that department’s other products. Market the program with a multichannel approach, including digital, point of sale materials, and direct mail. The more your customers know about the program, the more they will use it. This also includes marketing to customers who aren’t using the program, to increase usage. A quick, easy process to sell the plan in the service drive is paramount. This has its own set of rules for success, but is a significant part of the program’s overall success. Make sure you’re 100% in control of all the reserves and all the spoilage dollars. Measurable accountability: Most plans don’t and create program turnover, therefore reducing the lift of retention. Reporting must be in place to show what the actual retention effect is, as well as upsells by service writers, plan type sales in F&I and service, and the overall ROI of the program. PPM done the right way will generate a retention number of 60% to 70% for new and used customers. That number is factored on two customer pay visits per year. Many dealers neglect the used car customer, but they’re the most likely to defect to the aftermarket. One-year numbers can be as high as 90% for dealers with a preload strategy. Overall retention numbers will vary widely by the PPM strategy employed. Adding in the service drive only will not make much of a dent to your retention, similar to a “product only” strategy in F&I. You’ll get typical 20% penetration because it’s viewed as a product and not a strategy. 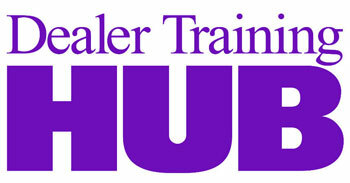 Many dealers have achieved 70% F&I penetration, however, by having a strong pay plan and focused strategy. Customer retention will happen with the right mix of strategy inside your PPM plans. Chose wisely to achieve the best results, and realize that just having a plan for sales in your store isn’t enough—your dealership needs to incorporate a successful retention program and strategy. Ryan Williams is president of DRIV Technologies, a Vero company, and has 20 years of auto industry experience, including sales manager, F&I manager, and GM positions of four brands. Prior to DRIV Technologies, Ryan was the president and CEO of Fidelis PPM, which was acquired by Vero in 2015. Ryan holds a BA in automotive marketing and an MBA from Northwood University.